Amsterdam, November 15th 2017 - It was an important day for Montura at the Metstrade in Amsterdam, where the Italian clothing company presented Keep Sailing, a new sailing line rich in innovative solutions and realized with technologies applied for the first time in the world of sailing. 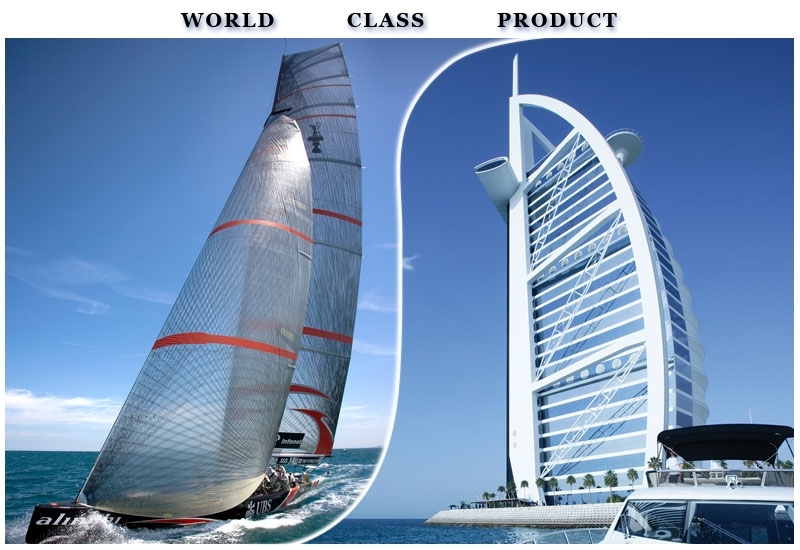 Montura, that after thirty years of experience is considered as one of the leaders in clothing production for outdoor activities in general, came to the launch of the Keep Sailing line after four years of research and development. Determinants have been the advice of a selected group of sailors, accustomed to considering the sailing clothing as true protection systems. Among them there is the Italian Sailor of the Year Gaetano Mura, an historic friend of Montura, the sailing World champion Enrico Zennaro and Sergio Caramel, skipper of the Melges 24 Arkanoè Aleali by Montura, who, with his young crew, won the Sportboats European Champion in the Corinthian division. In 2017 Enrico Tettamanti, during his historic North West Passage, and OSTAR's sailor Michele Zambelli were able to complete tests for the "big cold".